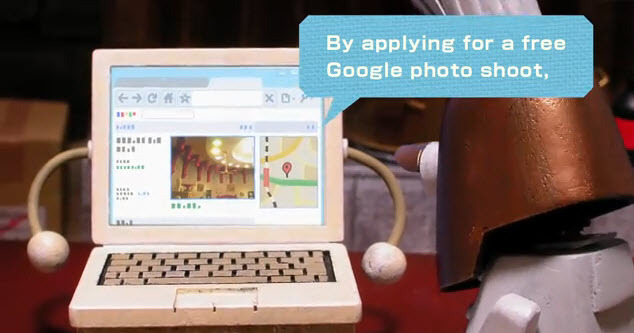 Google is coming up with a new feature called Google’s Business Photo which offers you to upload the pictures of your bar, coffee shops, restaurants and etc. It will work like shown in the video. With this upcoming thing you can share the pictures with all of the people who are using Google Maps. In Google Maps, Google provide you with a real time view of the place and now with this service you can now even see how the place looks from inside and is it worth to go or not.